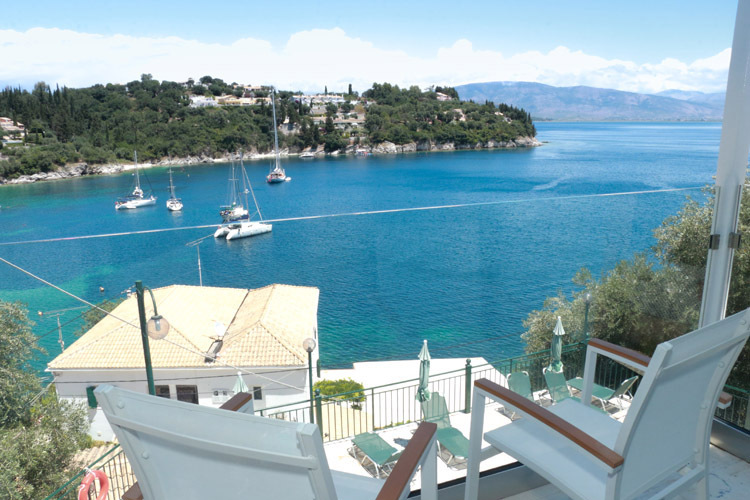 The White House Apartments are situated above the famous White House at Kalami, Corfu. 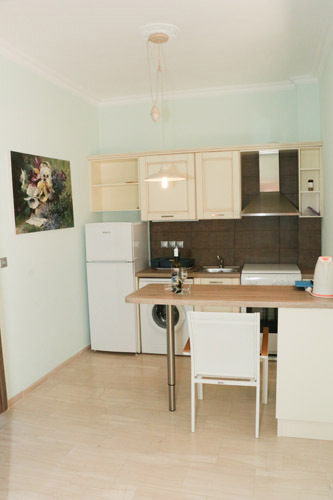 These four fully equipped units have recently been refurbished in style and high standards. 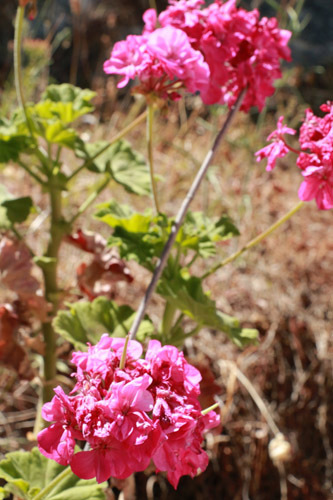 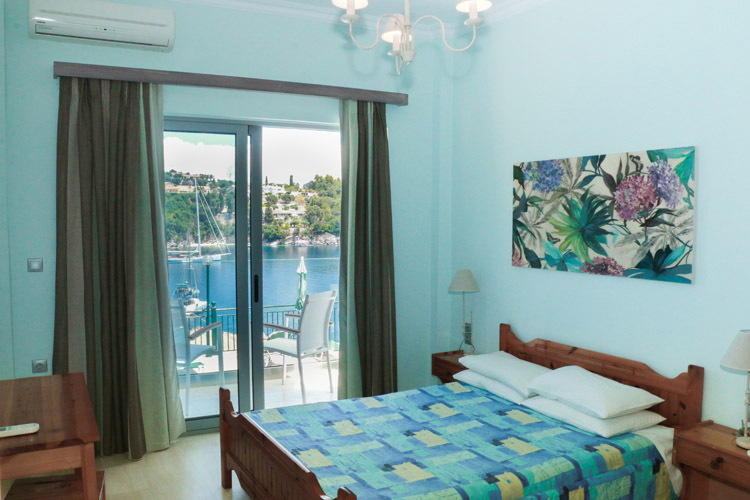 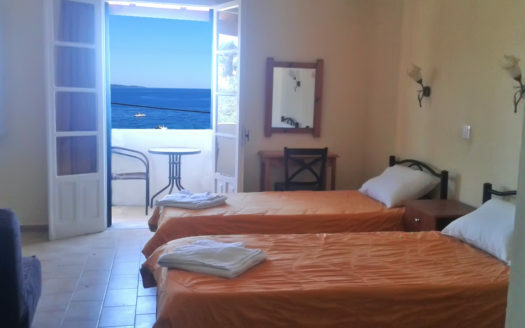 The apartments sleep up to four people each and feature extensive views over Kalami Bay. 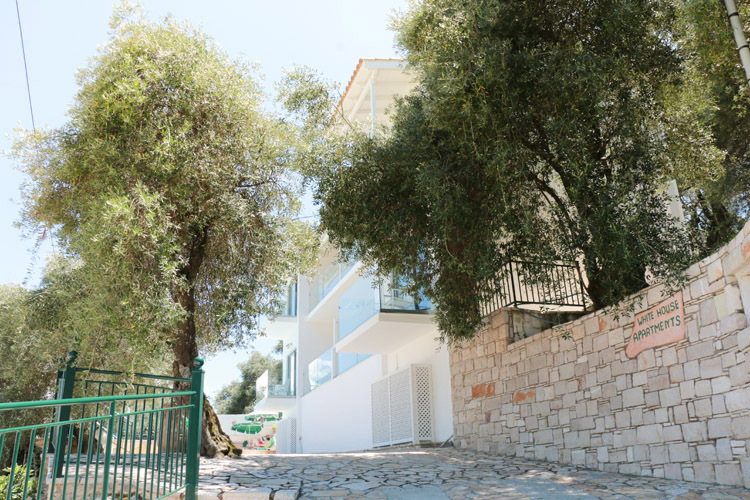 Each apartment has private glass panelled balconies making the most of the natural beauty and tranquil ambience that characterises beautiful Kalami village. 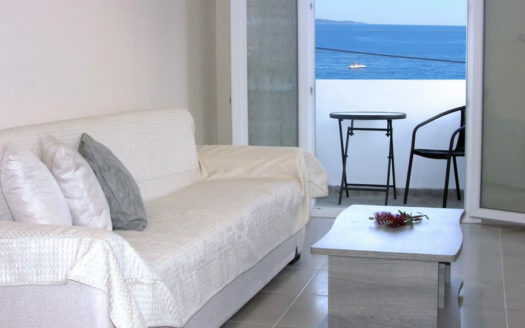 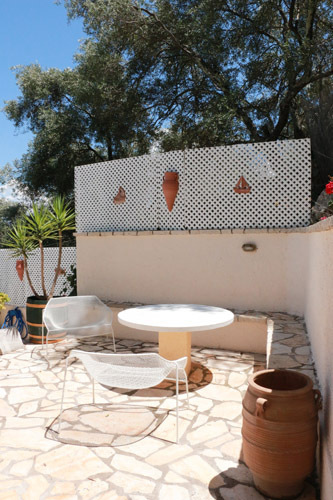 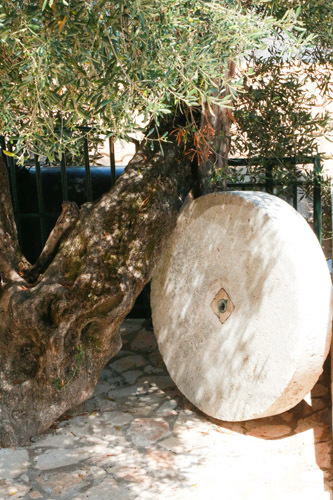 The apartments are perfectly positioned on the edge of the bay in an ancient olive grove. 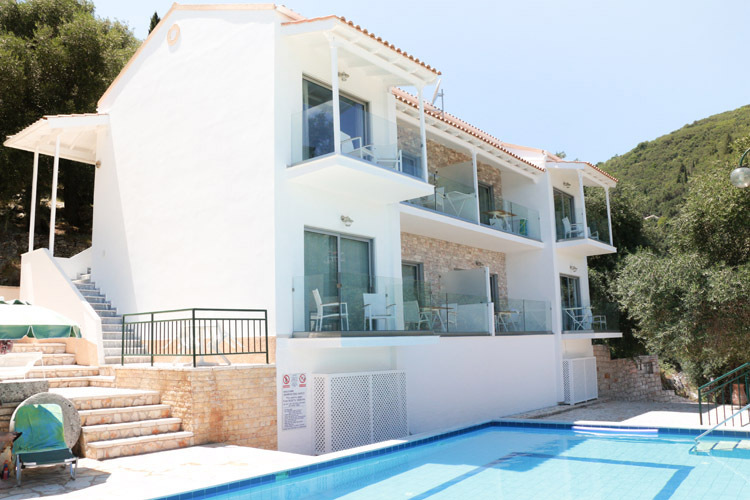 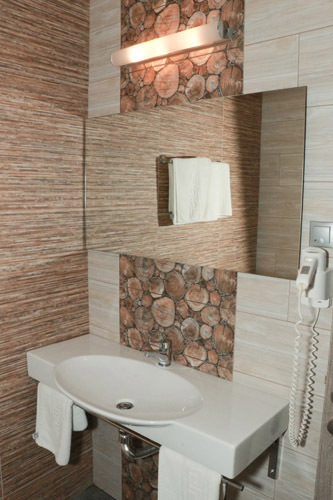 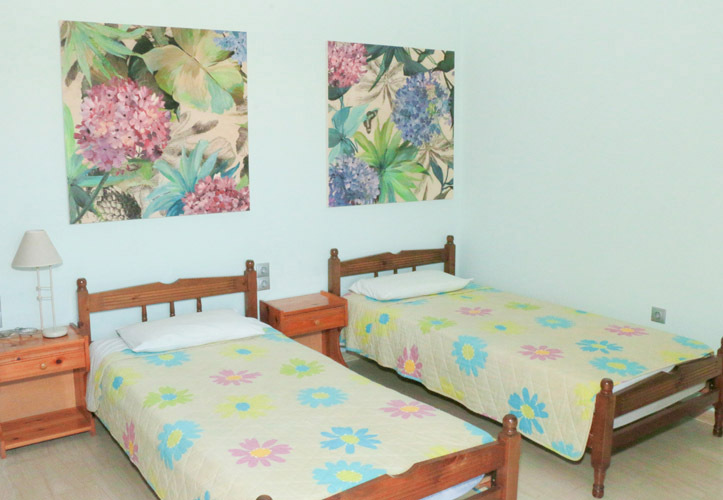 They are only a few metres away from the beach and all of the village’s tavernas, supermarkets and other amenities. 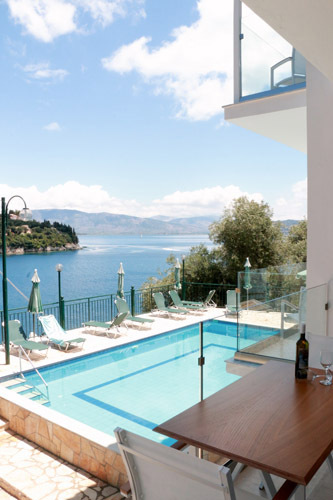 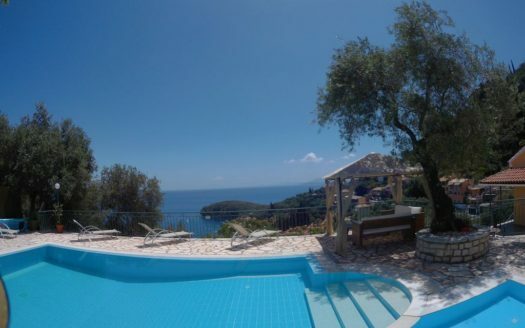 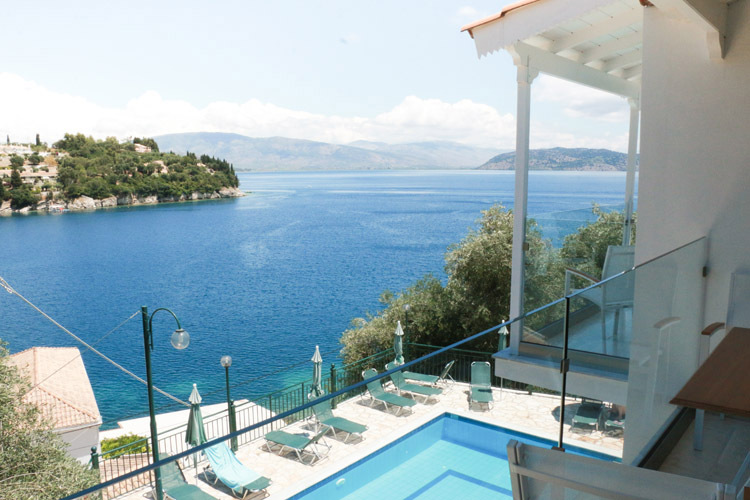 At the front of the apartments, guests enjoy the sparkling 5×10 pool overlooking Kalami Bay, with views across the Straights of Corfu to the mainland. 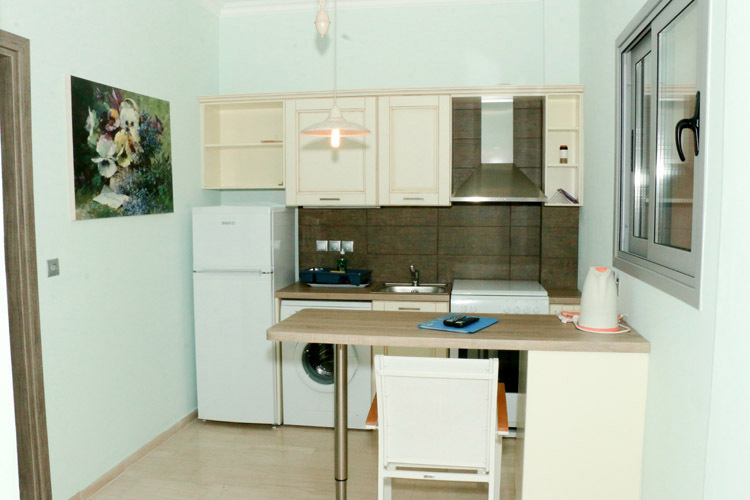 • A safe is available in the main office for your valuables.